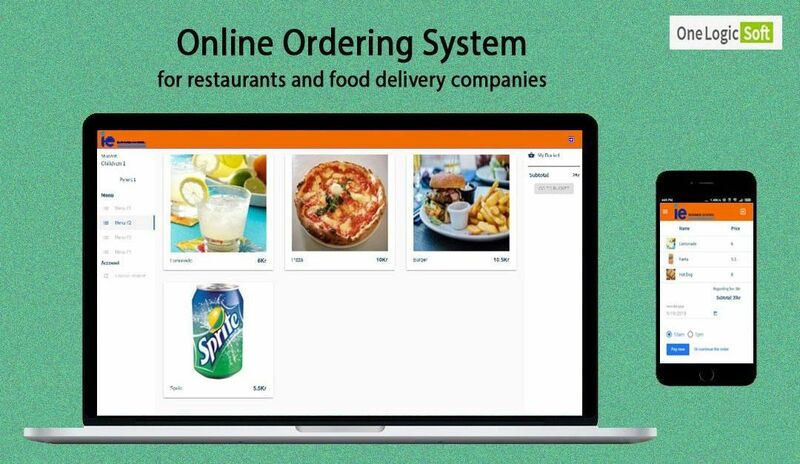 An application which allows you to choose your snack at home (whenever you are +connection to the browser); proceed with direct payment and the delivery (you can pick the order in the canteen) The system is web-based, and be configured for optimal viewing in standard web browsers and on mobile web browsers. Also created hybrid mobile applications for both platforms Android and iOS using Angular frameworks and Cordova. The web application of taking orders to transportation for one of Ukrainian Logistics operators.